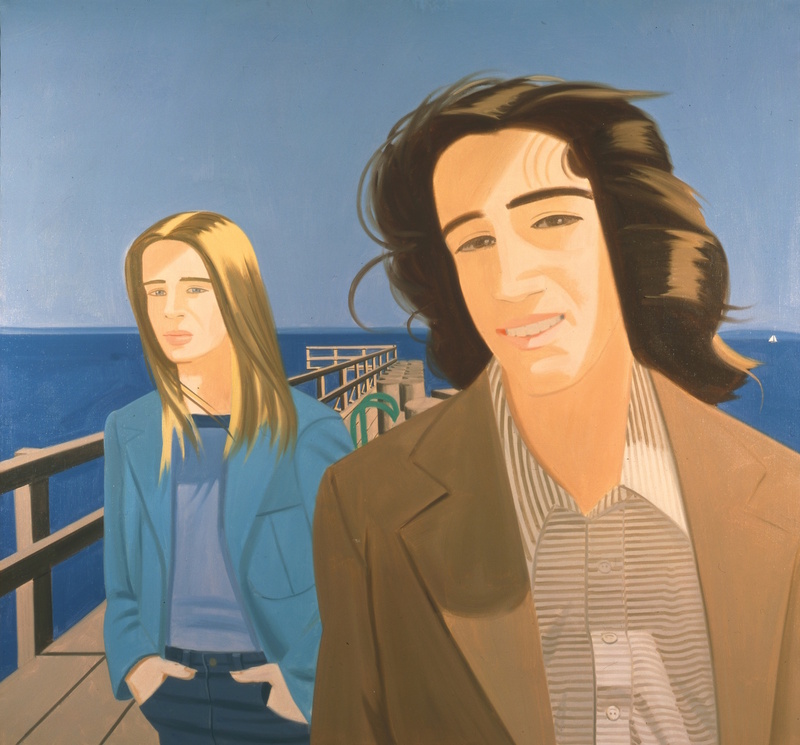 Jennifer Samet interviews painter Alex Katz. Katz remarks: "So many things can be great subject matter. I could be looking at Nefertiti, and that could be something I see today. But it also could be movies and billboards and TV. I think everything in our culture is potential subject matter. You go into these areas where you don’t know what you can do, and think, 'Let’s just take a chance.' And it happens. You keep going. The Abstract Expressionists were about finding truth and painting truth for the rest of their life. For me, there is no truth. You keep moving on."